Me going for Brooke Shields, not Martin Scorsese. 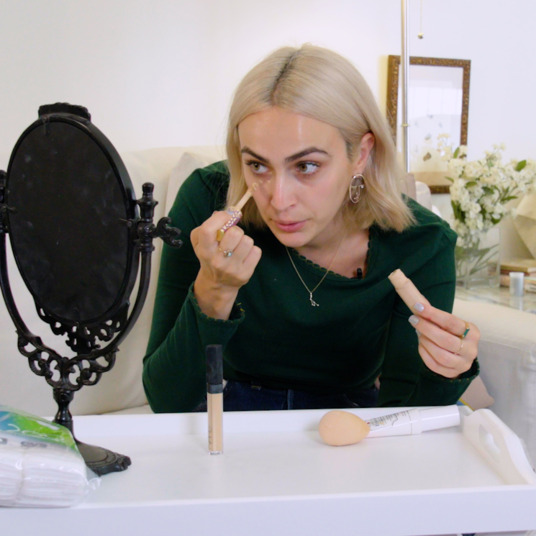 If you know any eyebrow obsessives, you know that they’re not messing around when it comes to perfectly sculpting, feathering, and brushing out their brows. 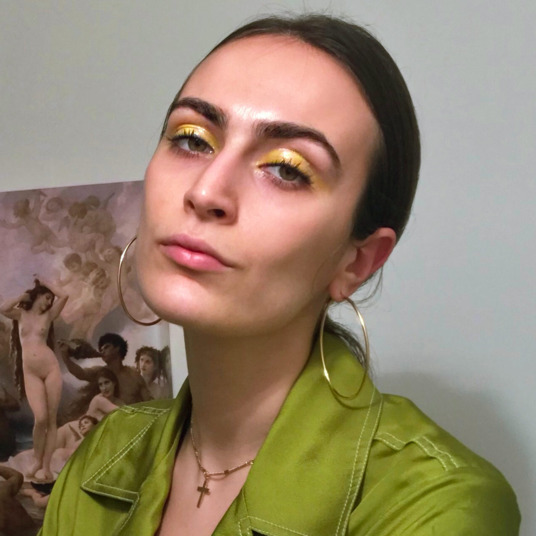 “Eyebrow people” tend to be some of the most meticulous, dedicated, and hard-to-please beauty shoppers. 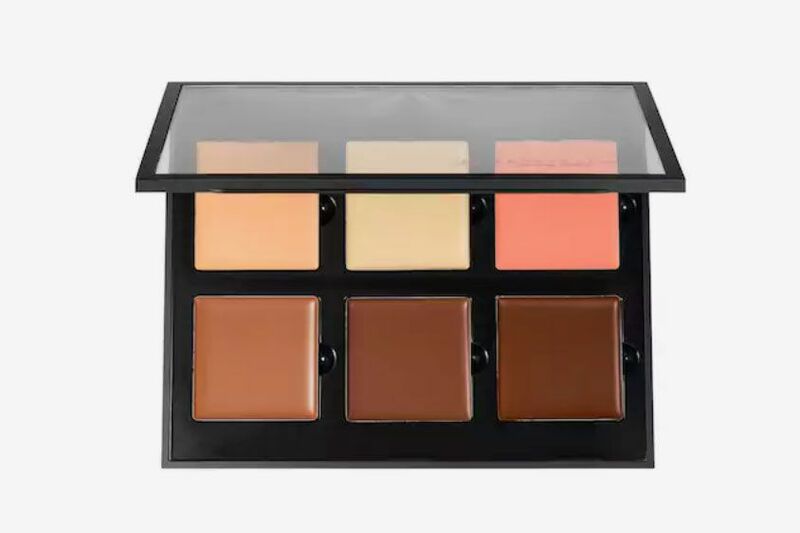 And they are right to set the bar high: A good brow product has to do so much more than, say, a lipstick. It has to glide on easily and be delicate enough to correct or exaggerate individual strands of hair, all while providing a natural-looking finish. 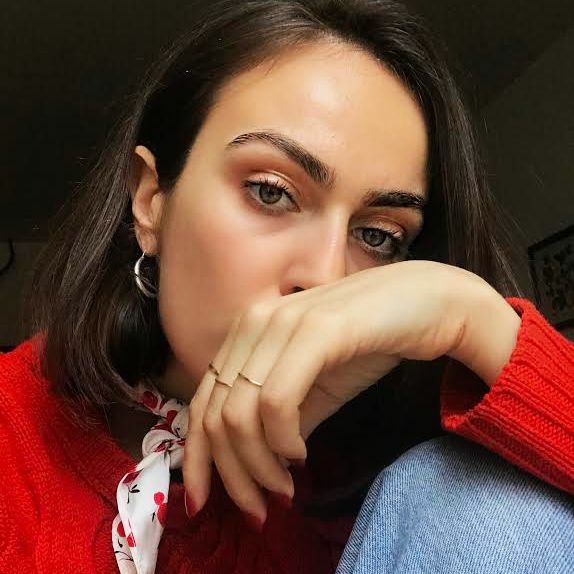 My brows are big and bushy, so my goal growing up was to learn how to control and tame them. It took me years to figure out what products would make me look more like a young Brooke Shields and less like Martin Scorsese. 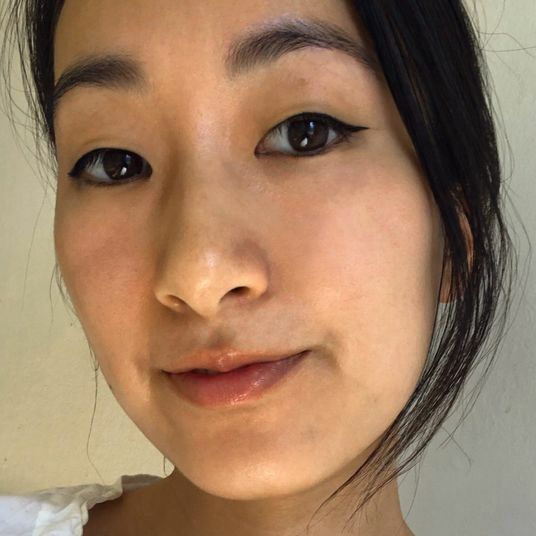 The two women who do my eyebrows — Mitra Khazeni (of Matthew Preece salon in Santa Monica) and Robin Evans, (the Soho brow wizard) — have become two of my most trusted confidantes. As you can imagine, I’m kind of a stressful client, but between these two geniuses, I always feel confident that my eyebrows are in good hands. 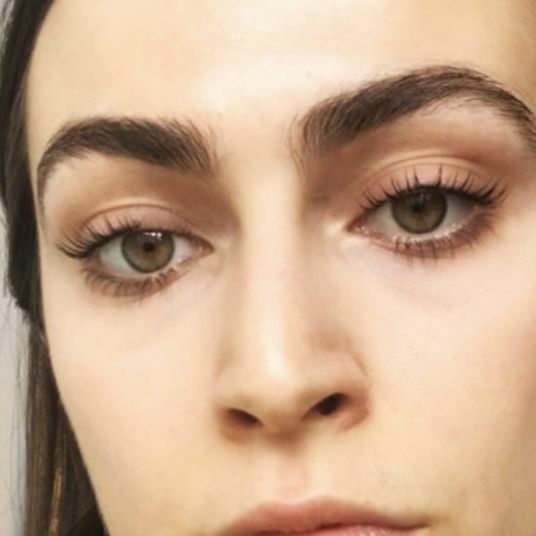 I’d gotten a lot of requests to write a brow article, but before I did, I wanted to make sure to research what was best for all types of brows — not just my own bushy pair. So for all of you with patchy and balding brows, I called upon my trusted Mitra and Robin. 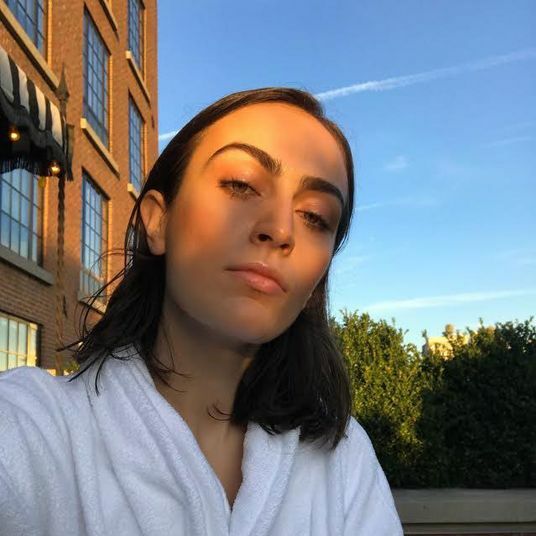 Both women made a point to tell me to tell you that their tips and tricks will not help you achieve what they call “The Instagram Brow,” — the overly filled-in, sharp, looks-good-in-photos-but-maybe-doesn’t-translate-IRL eyebrow. 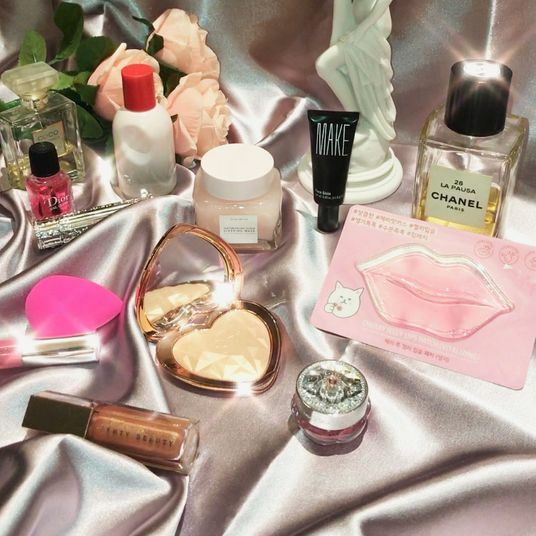 Instead, the products listed below will help you achieve a clean, slightly exaggerated but still natural-looking version of what you already have. Let’s dive in. For a bushy-browed girl such as me, carefully and delicately tweezing is important for keeping my brows neat. 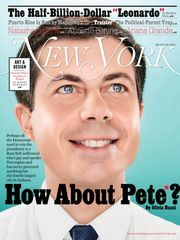 At the advice of Mitra and Robin, I personally only tweeze in the middle and under my brow — I leave the top to create that really natural feel. 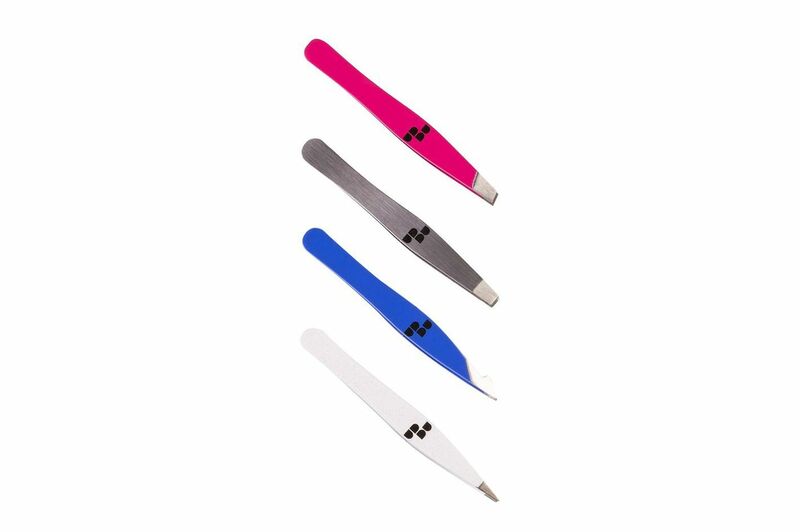 I’ve tried just about every tweezer on the market, and these are by far my favorites. They’re so small and sharp; they can get just about anything. And they are particularly incredible for tidying up any pesky, short hairs that don’t want to come out. 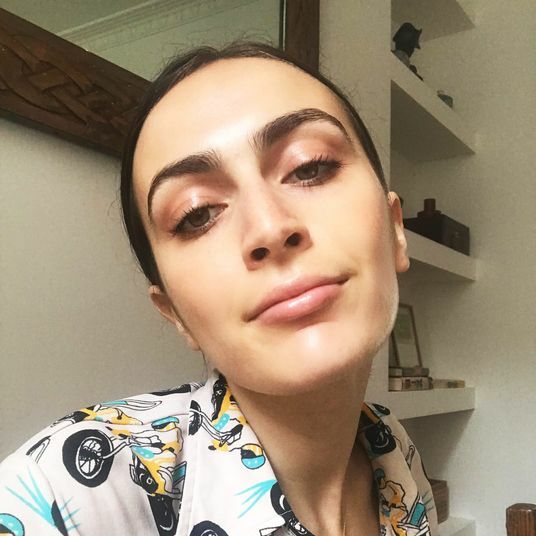 When it comes to taming my brows, I swear by brow gels, but I typically go for clear ones, as my eyebrows are so dark to begin with that any more tint just looks over-the-top. 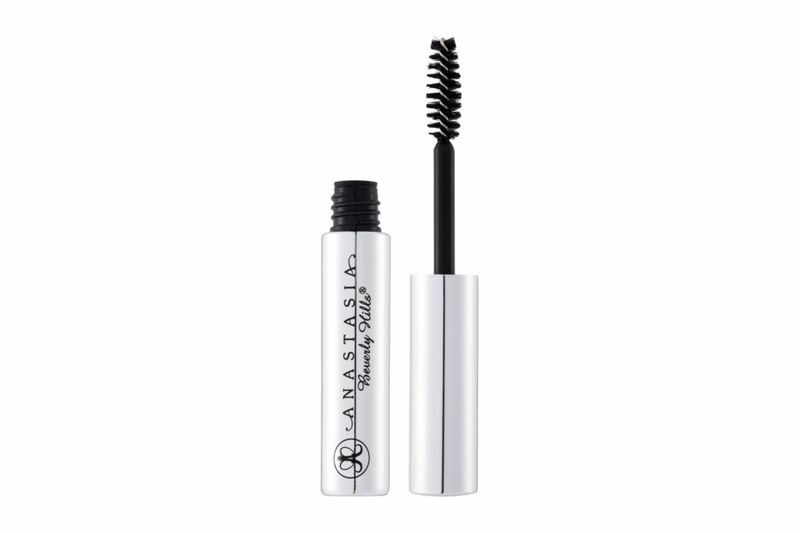 The spoolie on this brow gel from Anastasia Beverly Hills is actually quite big, so it’s amazing for providing that one directional sweep through my brows for days when I want to look sharp and put-together. I use this brow gel for power-lunch meetings. 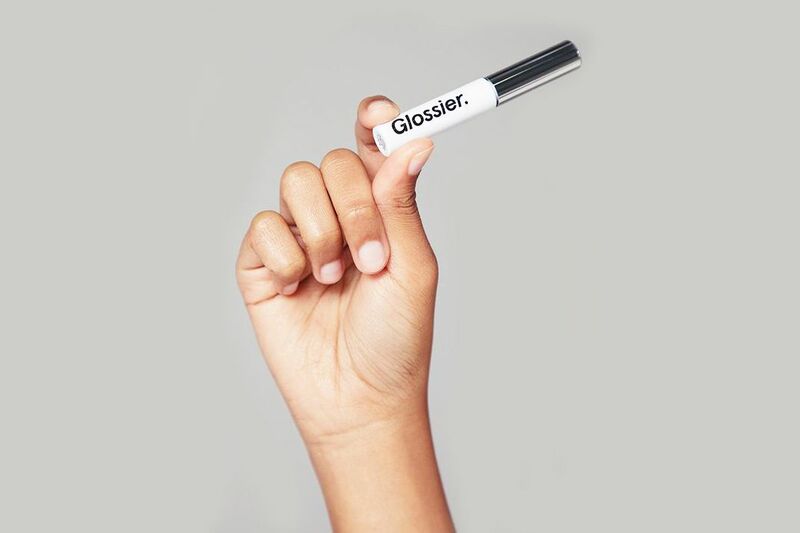 The spoolie on this brow gel is about medium size — so for days when I want to add a little bit of mess to my brows, while still having them look tidy, I opt in this gel from Glossier. This truly is a cult favorite for a reason, so if you haven’t tried this yet, it’s worth giving a go. 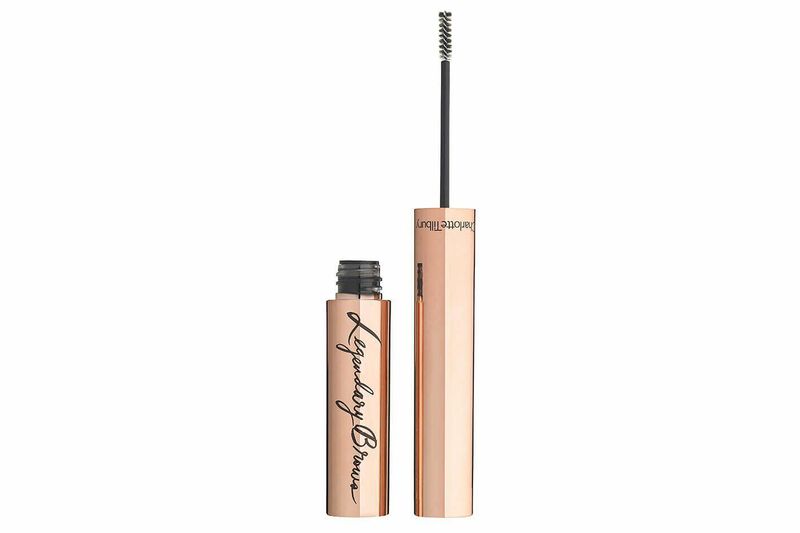 For going-out looks, I die for this Charlotte Tilbury Legendary Brows gel. The spoolie is so damn small, it really gets into the tiny parts of my brow, pushing it in all different directions. 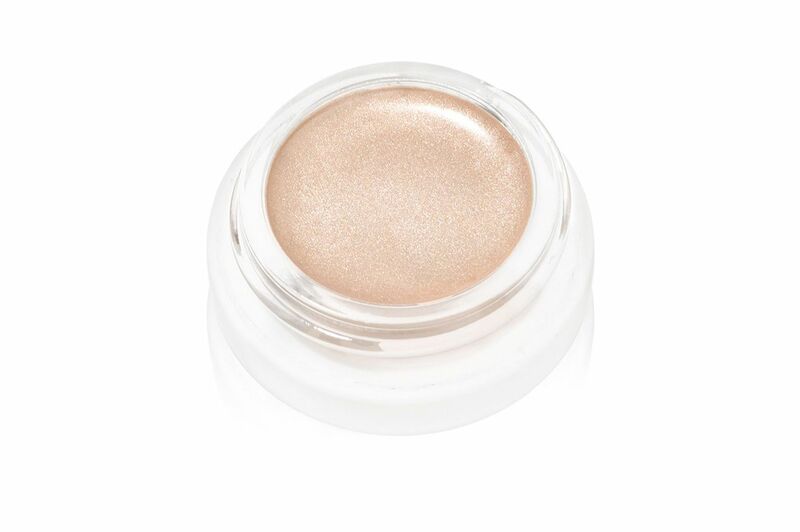 This gel gives the most amazing messy, feathered brow, making them look super dramatic. 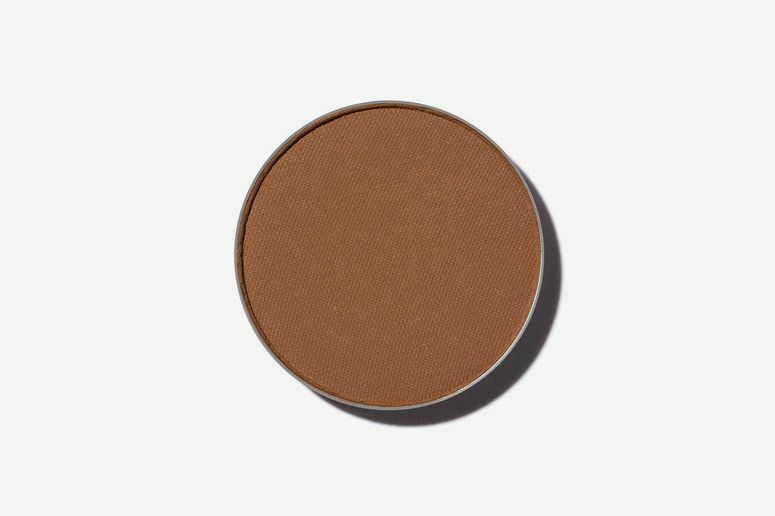 My best friend Lili is an eyebrow psycho and showed me a trick, which involves highlighting your brow bone with this RMS product, right under your eyebrow — it makes your brows look cleaner and more eye-catching. Don’t really know how I existed before this trick came around, tbh. 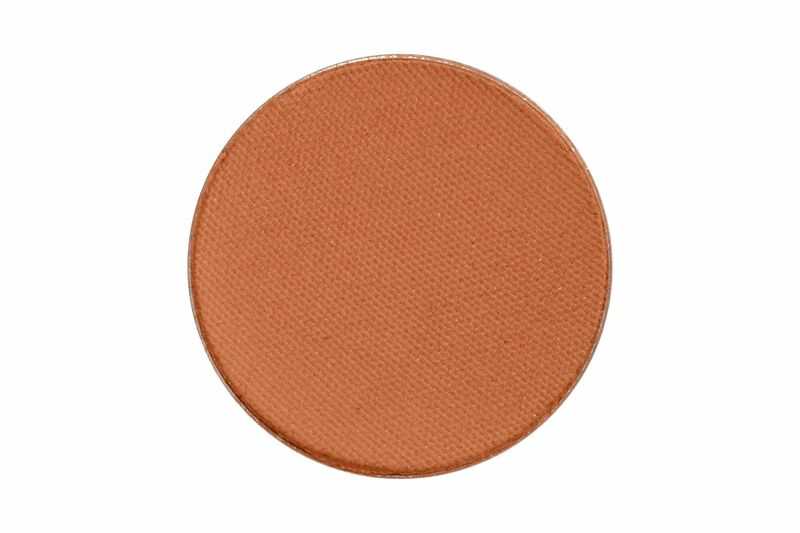 “If you have patchy eyebrows, castor oil is amazing for stimulating hair growth. 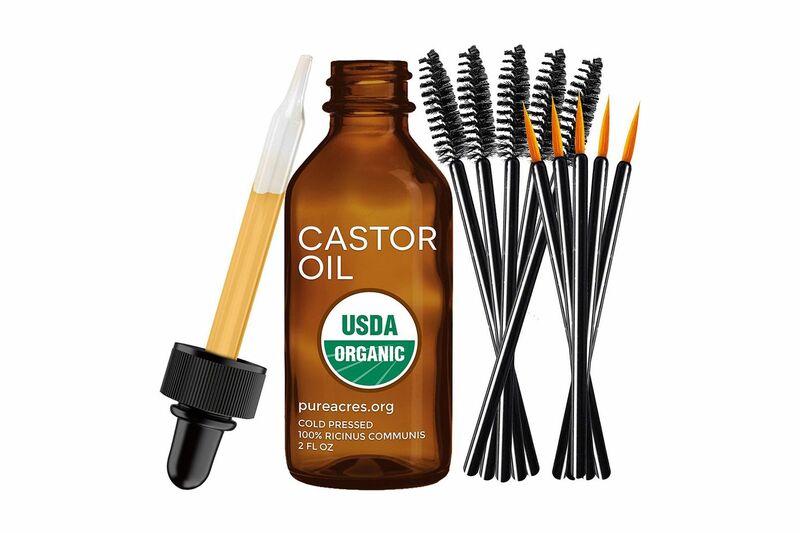 I’ve seen castor oil seriously help people’s eyebrows out,” says Robin. 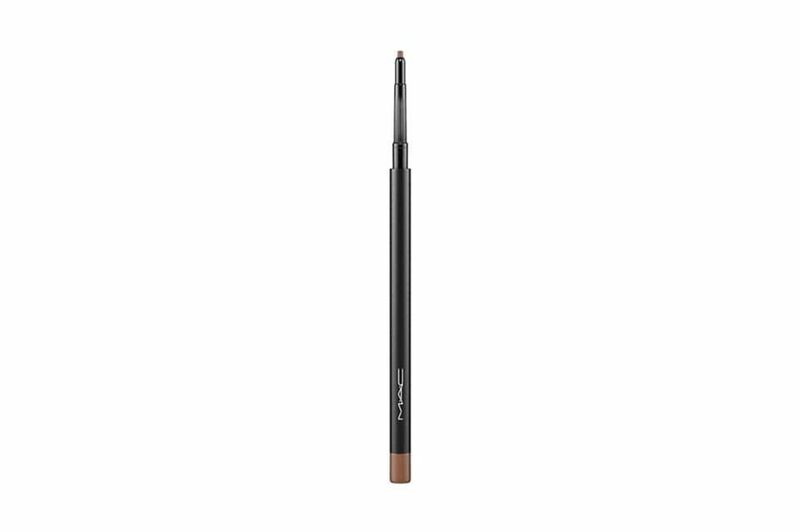 “I love brow pencils. 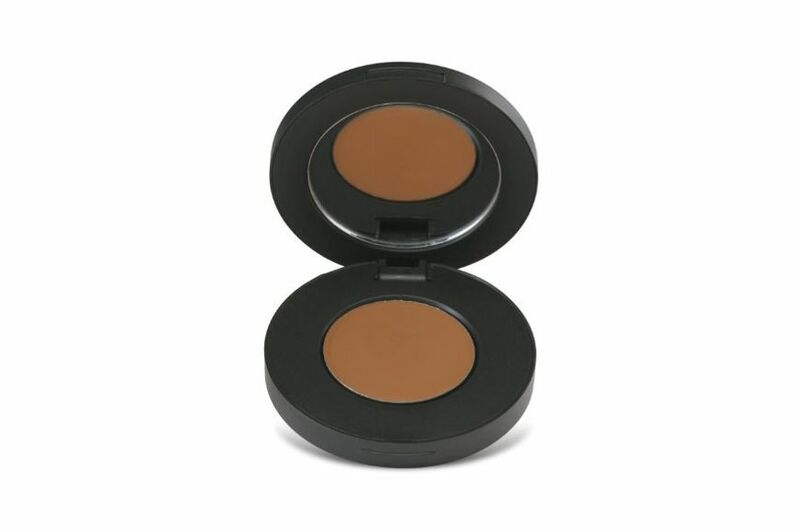 This M.A.C product is super easy to apply and very thin, so it does an excellent job of creating the illusion of individual hairs in patchy areas,” says Robin. 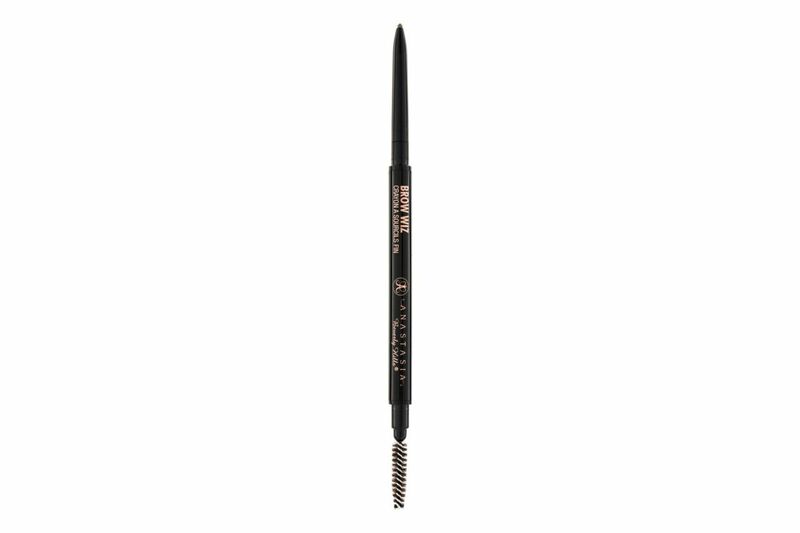 “The M.A.C brow pencil doesn’t have a spoolie on the other side of it, so I buy these individual ones from M.A.C. 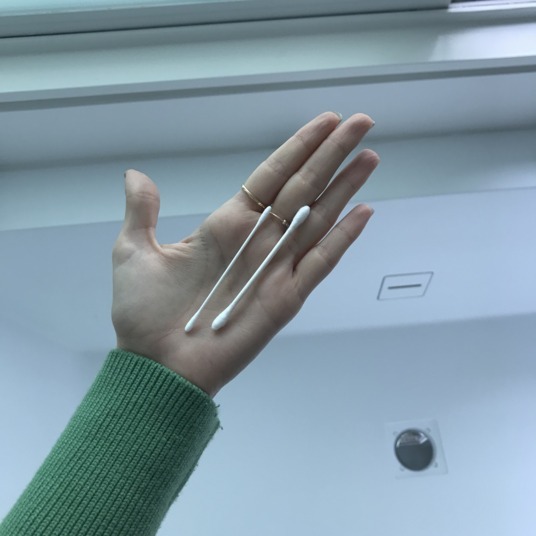 These are technically lash brushes, but they’re amazing for eyebrows. 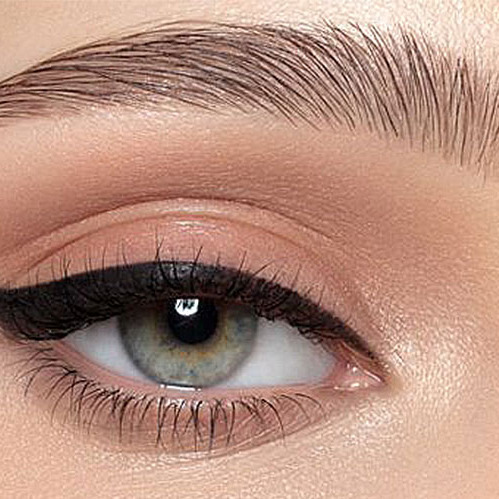 After penciling in eyebrows, brush them so that the pencil strokes gets blurred and blended. 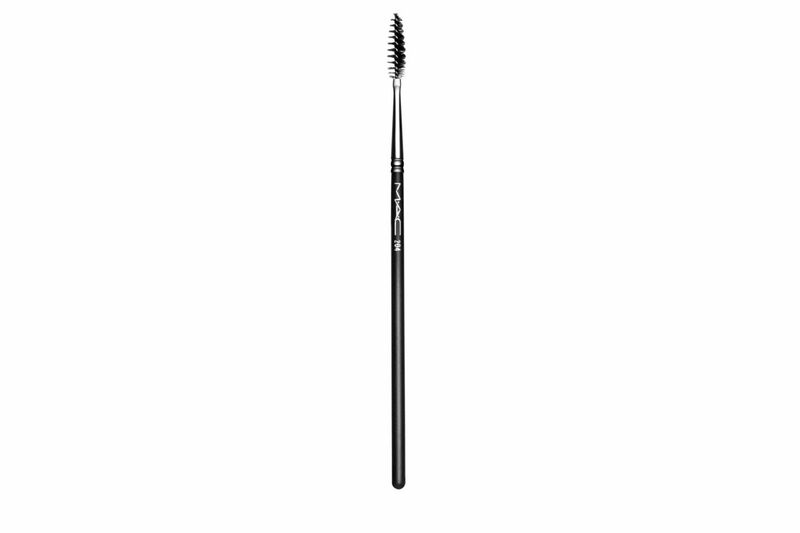 I also like using these spoolies on days when I want to brush my brows through, but not necessarily add any other product.” — R.E. 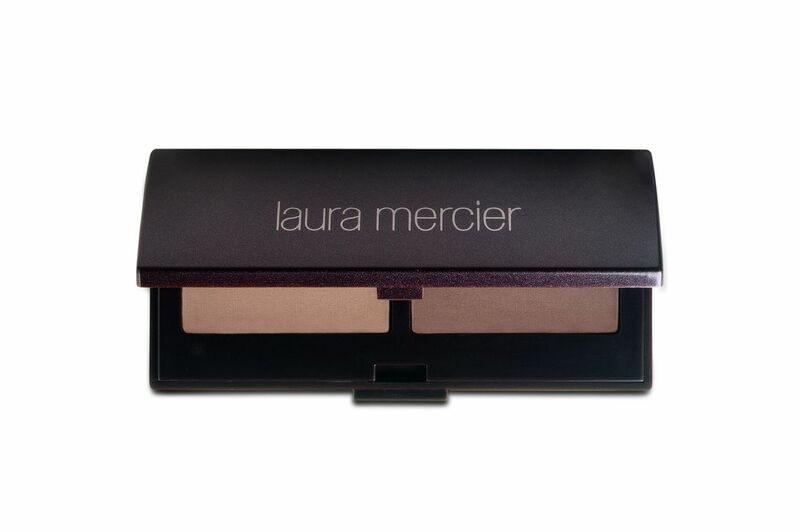 “This Laura Mercier eyebrow kit provides totally different pigments compared to the M.A.C. 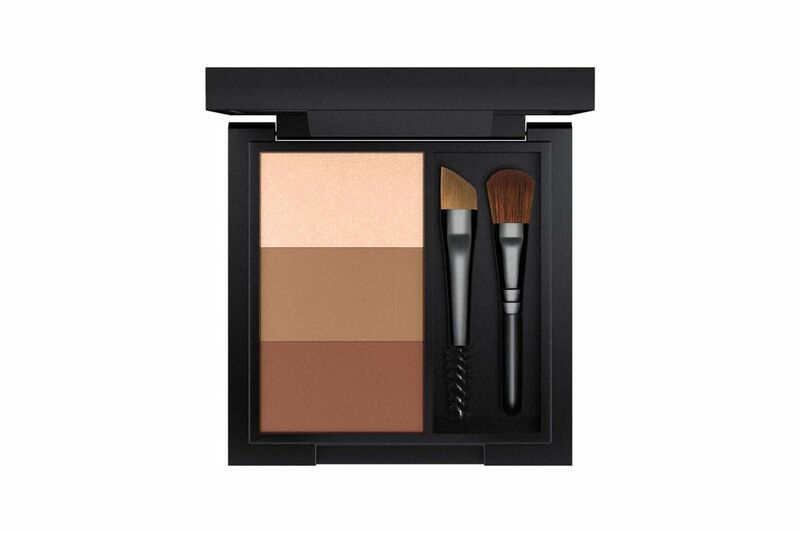 Depending on the shade of my clients’ eyebrows, I’ll decide whether I want to use the M.A.C or Laura Mercier powder set,” says Mitra.